Denison Parking, Inc., a global parking operator based in Indianapolis since 1927, brings value to its clients by increasing net operating profit anywhere from 7-35%. That value represents a whopping difference of between 3-13% from its competitors! Denison can achieve these astounding results by the creative use of space on any given parking property. Because Denison strongly favors a leased model and is willing to take the risks associated with properly staffing and managing a property, they stand head and shoulders above their competition. “We tell the truth, and own up to our mistakes, so we have a reputation for integrity”. Mark is understandably proud of his organization! Several years ago, Mark was the pioneer in two-way audio/video patron assistance, which revolutionized the operations of parking properties. 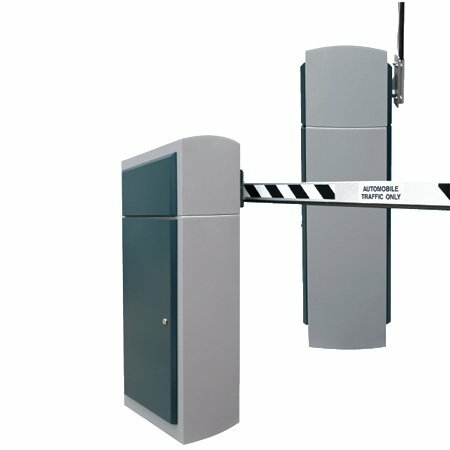 Two-way remote monitoring technology bridged the gap between automating the property (saving labor costs) and adding the “human touch” even when no parking attendant was physically on-site. 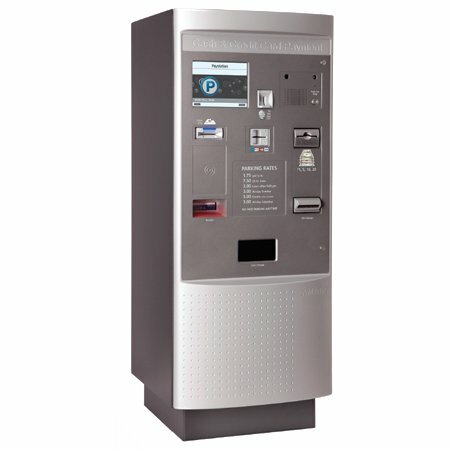 Patrons could interface in real-time, both visually and aurally, with a customer service representative right in the lane or at the pay-on-foot payment unit. “We are very proud to have achieved a patent on this technology”, says Mark. “Our remote monitoring services, known as ‘Parker’, enable us to monitor multiple facilities virtually anywhere, giving the parking patron the assistance he/she needs without the expensive overhead to the facility owner”. 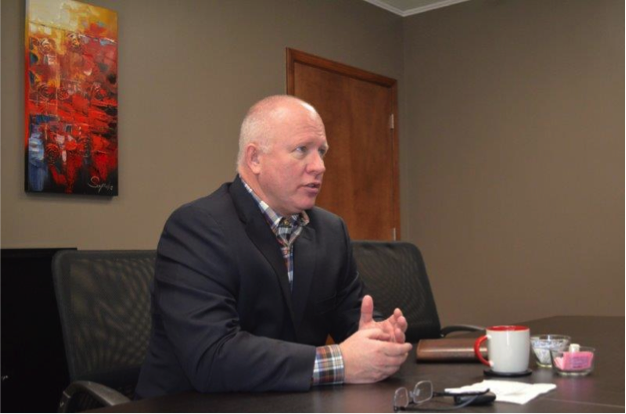 Evens Time, Inc., a workforce management provider, has been helping organizations with their time and labor, human resources, and payroll needs since 1934. As an independent, value-added reseller, they consult and recommend the best solution for your most important resource: your staff! 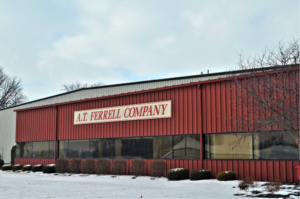 A.T. Ferrell Company, founded in 1869, is a privately held “job shop” in Bluffton, Indiana. Their customers include such large corporations as Cargill, ADM, and Kellogg’s, as well as small farm operations. 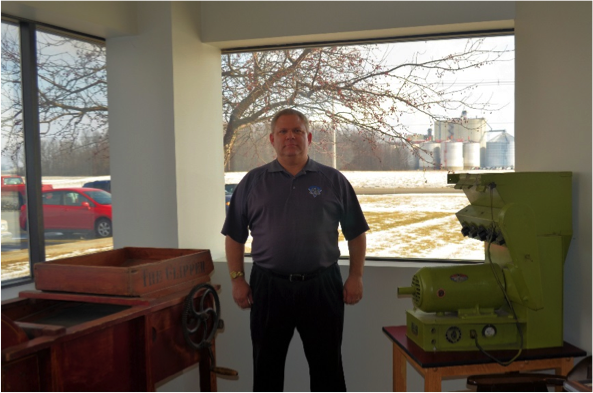 A.T. Ferrell manufactures the specialty machines and screens for these customers that flake grains for cereals, and sort, clean, and sift seeds. 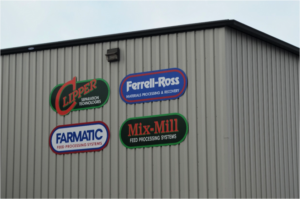 Their Ferrell Ross operations are for the flaking mills like Kellogg’s, and their Mix Mill division services the small feed grade market for animal feed portioning. The Clipper operations are the cleaning machines. With operations in Europe and Asia, and a close working relationship with Purdue University and the University of Illinois, A.T. Ferrell helps the agricultural industry to streamline their respective operations and increase crop yield. 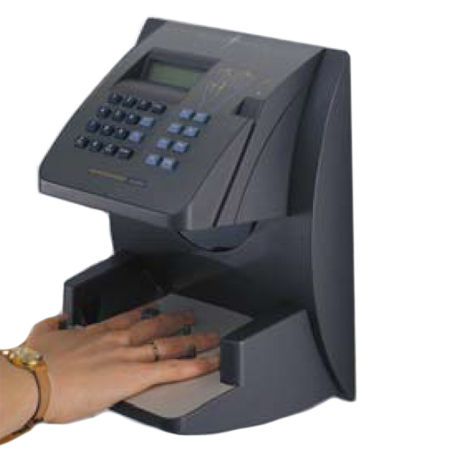 After selecting the Workforce Ready solution from Kronos marketed and supported by channel partner Evens Time of Indianapolis, Jeff’s team and the Evens Time team implemented the solution with the Kronos InTouch data collection terminal, which allows self-services for the employees (requesting time off, viewing schedules and accrual balances, etc. right at the terminal). Schedule lockout was employed, so that staff could login to the system outside the entry/exit windows, but work hours wouldn’t accumulate until shift starting time.